I have the PS Vita version by the way, the Load Save #2 doesn't seem to do anything. What is that L2 on my Vita? I probably have to do everything again? This guide is almost chinese for me.. When i Load Save #2 it just goes to the end of the game. I have the first 11 trophies so the guide works very well, but that L2 (or L for the Vita) thingy just doesn't do anything. I would say i will start a new game but i will probably get stuck at the same point. Thanks for the guide, Vita version runs different...wish I read the comments before starting.. took me a while before I realised I had to press triangle to pull up the trigger options.. and even then L2 and R2 do the same thing when trigger option is pulled up.. I got a bit confused.. ended up running the same ending a few times. 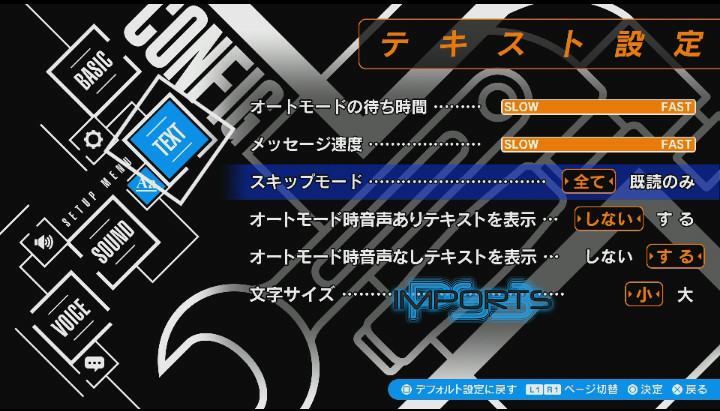 Might be worth mentioning in the guide to help other vita players about pressing triangle to pull up trigger. Seems bit of confusion.